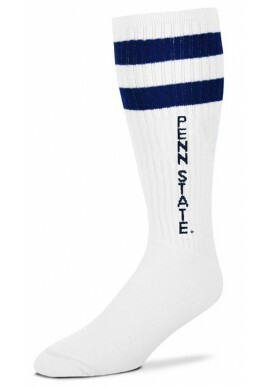 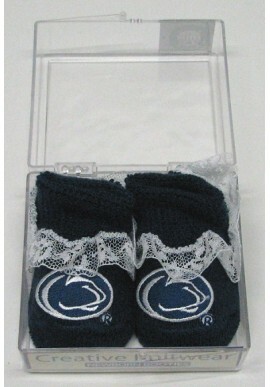 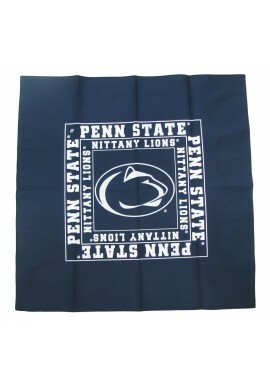 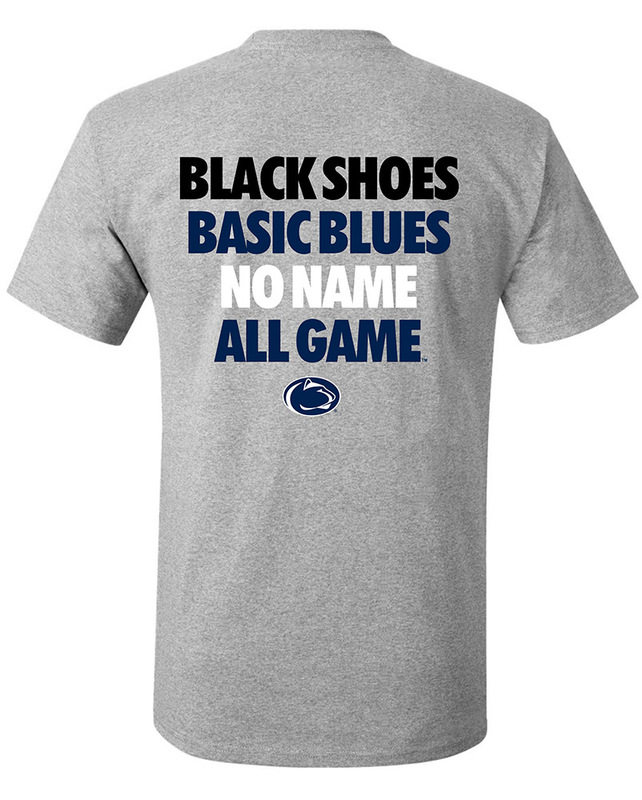 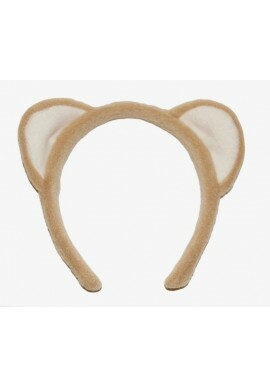 Penn State Accessories - Starting at under $5! 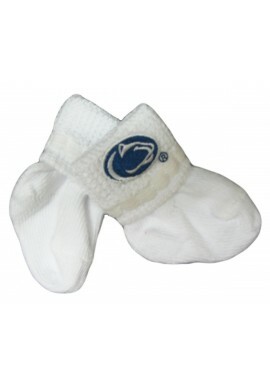 Penn State Accessories There are 81 products. 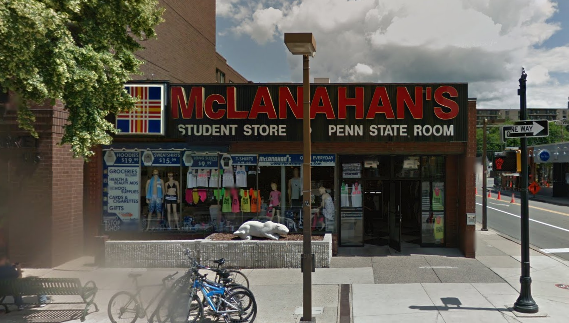 From Backpacks and Bags to Sunglasses and Wallets, McLanahan's Penn State Room has an extensive selection of Penn State Accessories. 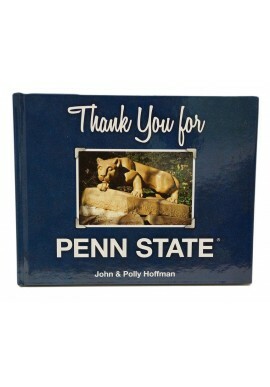 We carry Penn State school supplies for work or school, like pens, stationary and stickers. 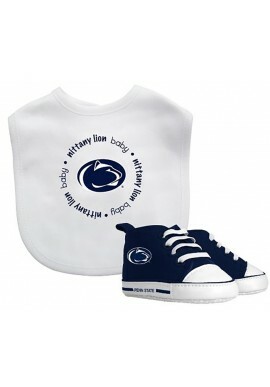 Our big selection of Penn State backpacks and bags will help you carry everything to school, class or work. 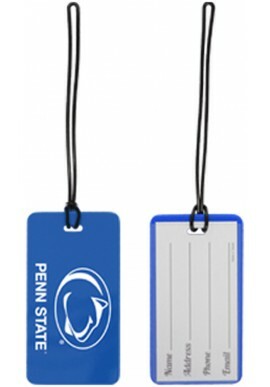 Penn State jewelry, pins and perfume make great gifts for the Penn State alumni, fan or student that has everything! 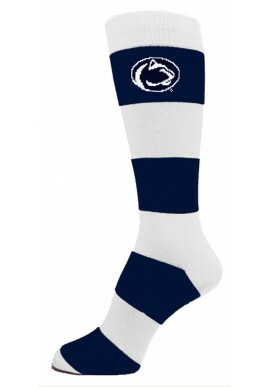 Shop for Penn State Accessories online or in our downtown State College, PA store.